Scene one: Jesus asks the disciples who people think he is. The disciples offer some names that they have heard – Elijah, John the Baptist, maybe a prophet. Jesus asks the disciples who they think he is. Peter replies, You are the Christ. Jesus orders the disciples to keep this news to themselves. Scene two: Jesus begins to teach his disciples what this news means: that he is to suffer, and be killed, and after three days rise again. And Jesus goes on – if they are to be his disciples, they, too, must deny themselves, take up their cross, and follow him. This story, with these same two scenes, appears not only in Matthew’s Gospel, which we have all just heard, but also in Mark’s and Luke’s. 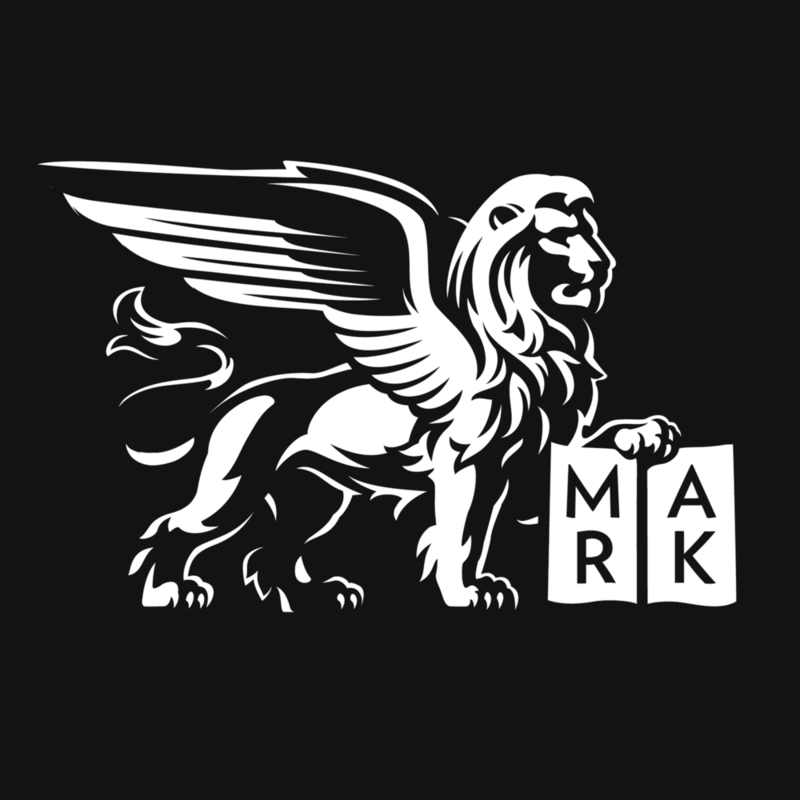 Mark’s version was written first, and when the communities of Matthew and Luke wrote their own Gospels, they took Mark’s story, shaped it to reflect their own understandings and context, and wove it into their narrative. The shaping is subtle, but important. For example, Mark’s version of this episode includes the moment when Peter, fresh from his triumphant identification of Jesus as the Messiah, drastically overstepped his bounds and, in Mark’s words, “took [Jesus] aside and began to rebuke him.” But Mark does not tell us what Peter actually said. What did his rebuke sound like? Did he just sound full of himself, like, Now hang on, Jesus, I think I have a pretty good sense of what your future looks like. I’m the one who correctly pegged you as the Messiah, remember? And the Messiah, just in case you’ve forgotten, does not suffer and die, even if you do have some frankly cockamamie idea about rising from the grave in three days. Or did Peter’s rebuke sound more anxious, like, Jesus, come on, give me a break, it’s hard enough to keep all of these guys on track here, I mean, James and John get really bossy sometimes, and Bartholomew, I don’t know what his story is, and Judas has been looking so miserable these days – you can’t just keep telling everyone that you’re going to die. It’s terrible for morale. It’s disheartening; it’s scary, and frankly it’s just annoying, so please, can you put on a happy face and tone down the crucifixion talk a bit? God forbid it, Lord! This is a very different rebuke than we had previously imagined. This is not a chastisement rooted in pride or a false sense of security; this is a cry of heartbreak, the reaction of someone who has seen a shadow lurking around the soul of someone he loves. This is the frantic pushback of someone who cannot bear this kind of suffering, especially when it is inflicted upon this particular person. God forbid, Lord. This will not, this cannot happen to you, my Messiah, my Rabbi, my friend. But Jesus says no. No, God will not forbid this. All that I have spoken will happen to me. As bewildering and awful as this may seem to you, Peter, God will let this dreadful thing happen; he will allow it with his whole being. But God will not only allow this suffering, God will also live it. He will bear it. And he will redeem it. And, Jesus goes on, just as God will not forbid me to take up this cross of shame and death, God will also not forbid it for you. God will allow you to take up your own cross. God desires you to take up your own cross, to deny your own selfish desires, and to follow me. God desires this path of discipleship for you, even if – even when – following that path means that you are choosing suffering, persecution, even death. God forbid it, Lord. How many times have we said this ourselves, about our own suffering? God forbid that I have to endure this pain any longer. God forbid that I lose my job. God forbid that I lose this love. God forbid that the results come back positive. God forbid that she has a recurrence, that he falls off the wagon, that I give in to temptation again. God forbid that this war continues for one more day, God forbid that one more child dies from hunger and malnutrition. God forbid that another man or woman suffers persecution because of how he worships or whom she loves. God forbid that we fail, again, and stumble, again, and fall, again. God forbid it, Lord. This must not happen. But when “this” does happen, when God does not forbid, Christ stands before us, showing us what to do. God forbid, Jesus tells us, that you do not follow me. God forbid that you do not remember to keep your minds and hearts where they ought to be. God forbid that you do not choose to become my disciples, that you do not deny yourselves, take up your cross, and follow me. For it is only by following me that your suffering becomes bearable. It is only by following me that your cross becomes endurable. It is only by following me that discipleship becomes possible, that true life becomes imaginable, that this world with all of its pain and confusion and heartbreak becomes redeemable. Jesus did not tell us simply to deny ourselves and take up our cross. He did not tell us simply to bear the suffering of the world. He told us to bear our cross and to follow him, to keep his love “before [our] eyes, to walk faithfully with him.” And he promised that when we do this, he will bear the weight of the world with us, saving us, healing us, strengthening us, and transforming us and the world at the same time. This is our hope, you and I. And so God forbid that we do not follow Christ. God forbid that we do not take up our cross and walk in his ways. God forbid that we do not let our love be genuine, that we do not hate evil and hold fast to what is good. God forbid that we do not speak truth, even when there is a cost. God forbid that we do not offer ourselves, even when we are rejected. God forbid that we do not stand before God and before the world with his commandments in our hearts and his word upon our lips. God forbid that we do not sing a song of thanksgiving and tell the world of all of God’s wonderful deeds. And God forbid that we do not hear Christ’s continuing promise to us as we follow him, that we do not hear Christ’s voice speaking to us, to you, to your own heart, saying, God forbid that you forget that I will be with you always, even to the end of the age. God forbid that you not feel me holding you close to my heart when you are alone or afraid. God forbid that you not know that it is I who lifts you up when you are too weak to stand. God forbid that you do not feel me comforting you when you mourn, weeping with you when you weep, abiding with you through storm and tempest and the valley of the shadow of death. Yes, of course, God forbid. God forbid that you ever forget that you are mine, my disciples, my joy and my delight, my very own beloved. Posted on August 31, 2014 by Erika Takacs.